2016 NC700X SALE at Honda of Chattanooga! 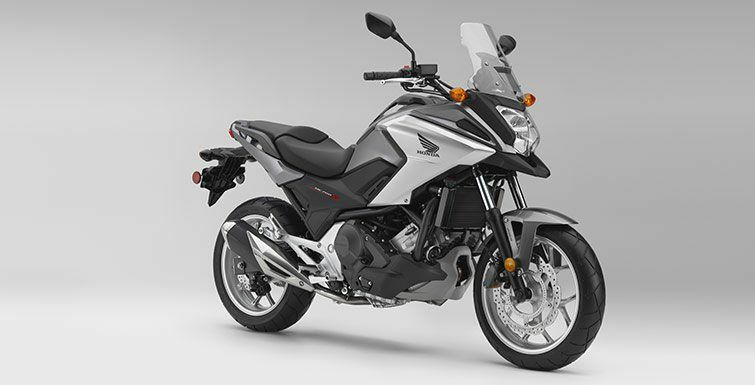 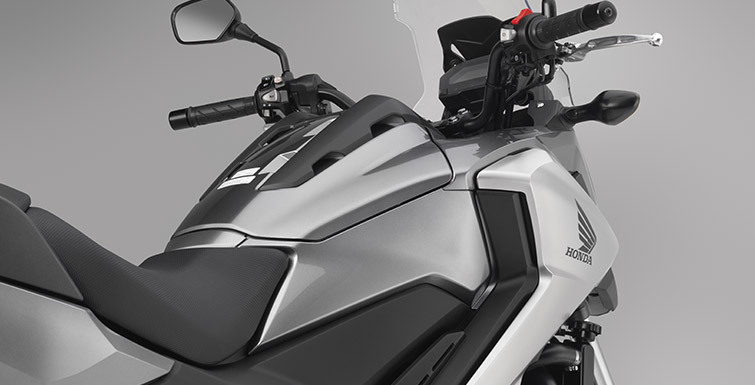 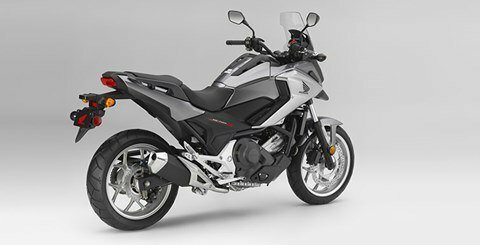 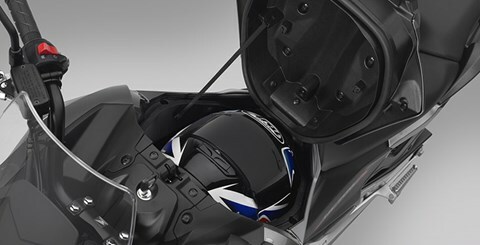 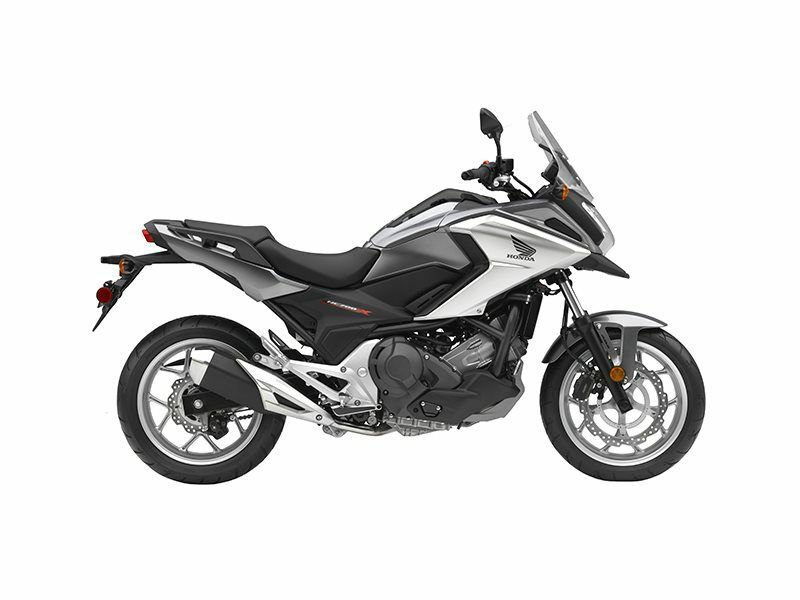 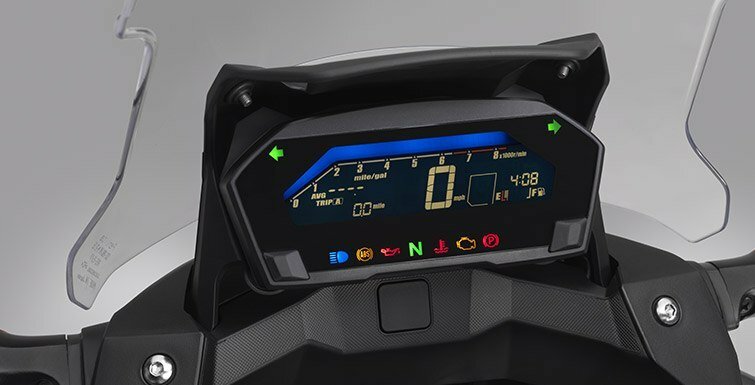 Why buy your 2016 NC700X at Honda of Chattanooga? 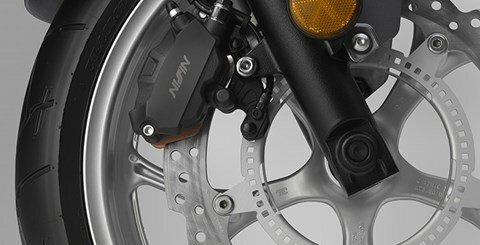 NO Back-end Gimmicks & Games!